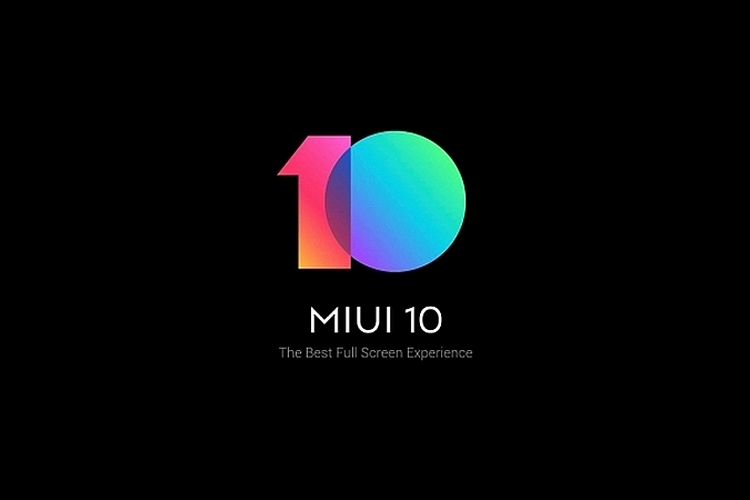 Earlier this week, Xiaomi rolled out beta update version 8.9.9 of MIUI 10 for users outside China. The update brought major system optimizations and bug fixes along with new themes. But the update has now been suspended citing a major bug in the Dual Apps feature which allows you to run two instances of messaging and social networking apps like Facebook and WhatsApp. In the original post on MIUI forum, Xiaomi’s rep has announced that the update is being suspended due to glitches in the feature. The updated remarks in the post read, “Our developers are fixing the issue. Thanks for your understanding and support“. 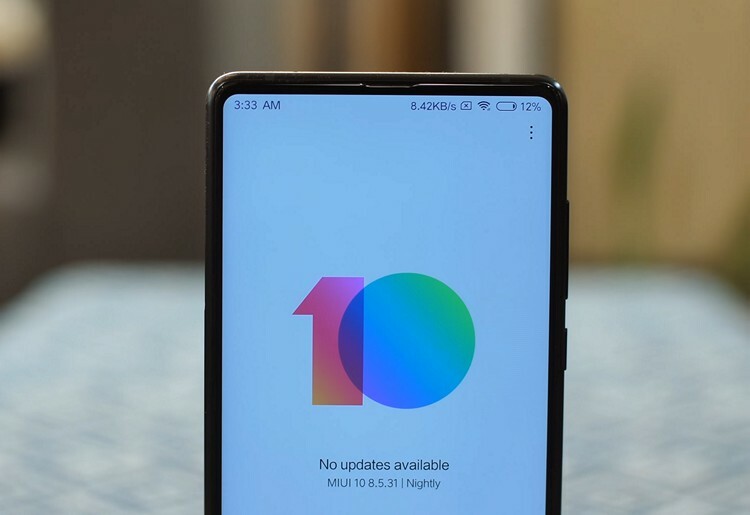 There is no other reported malfunction in the MIUI 10 beta ROM and if you do not use the Dual Apps feature, you may continue to use it if you’ve already installed it. However, if you haven’t, Xiaomi should be releasing a rectified update soon – although a deadline has not been set. Some of the issues that the MIUI 10 Global Beta ver. 8.9.9 update was intended to fix include Bluetooth disconnection issues for Spanish users and the problem of missing apps on older devices such as the Redmi 3S. It also dealt with the issue of no notification sound on dual SIM smartphones and duplicate alerts for apps such as WhatsApp and Telegram. The MIUI 10 update, based on Android Oreo 8.0, had also fixed the unresponsive music player widget on the lock screen. Some users had also reported of blank toggles in the notification panel and the issue was fixed in the previous update. As for now, the current build interferes with the smooth working of Dual Apps, leading to reloading of apps, black screens, or prompts for force quitting the app being used. Apart from this issue, Xiaomi has not acknowledged any other fault with the update and if you have come across some other issue(s), let us know and we’ll bring it to Xiaomi’s notice.